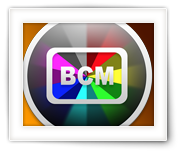 I’ve always loved Kodi, formerly known as XBMC. 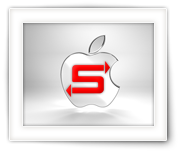 I’ve installed it on regular PC’s and Mac’s, tiny PC’s, AppleTV’s (1st and 2nd generation), Boxee Box, etc. 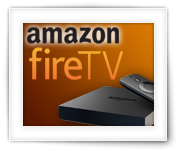 With the arrival of Amazon’s Fire TV, it was just a matter of time when I’d buy one. 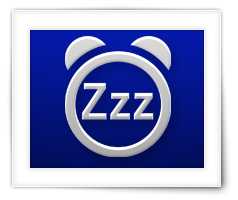 However, … one downside of Amazon’s Android based devices is that Amazon feels the need to force their rules, their app-store and their interface on you and will not allow you to tinker with non-Amazon approved apps – like Kodi (XBMC). So in this article I’ll show you how easy it is to install Kodi on Amazon’s Fire TV, and some additional Tips & Tricks. It’s quick, it’s easy and the end result is awesome. Back in the day, when the first LED TV’s appeared, Philips came with a great feature: Ambient TV lighting. 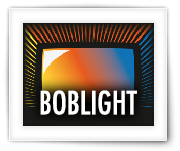 Ambient TV lighting consisted out of lights that would project to the wall behind your TV, one or more colors matching the content on your TV. So if the majority of the screen would be red, then the light emitted would be red, if the majority of the screen is green, then green light would be emitted, etc. 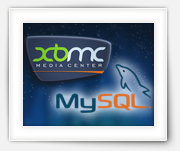 Until now though, and only for XBMC (Kobi) users. 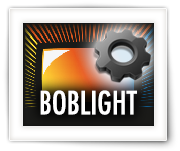 Some smart guy(s) created Boblight, which is opensource and can run (for example) on your XBMC computer. The computer analyzes the video content and “converts” it to signals for LED strands, so you can attach these strands behind your TV and have a DYI Ambient TV lighting effect. 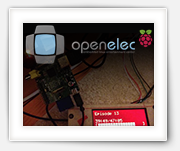 Note : This will only work for content played through your XBMC Media player (I used OpenElec)! So your regular TV shows, your XBox or PlayStation, none of these will have an influence on the “Ambient TV lighting” we will be discussing in this article. 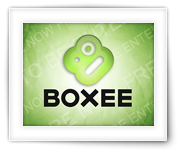 Boxee Box, a Linux box from D-Link that runs a fork of XBMC called Boxee, is dead … maybe we will see some of it return in a re-incarnation with Samsung, but I wouldn’t hold my breath … I’m sure others agree with me that Boxee went the wrong direction and I’m sure quite a few of us Boxee owners have returned to XBMC, or a XBMC variation like OpenElec.